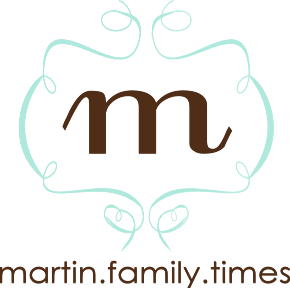 the martin family: "you have got to be kidding me." That's cute! I've experienced the 5 am babbling but not the all-night babbling. Maybe she was talking to an angel. Little girls just LOVE to talk! Remember this night someday when you are thinking I would love just 5 minutes of quiet! Aww.. that is so sweet. Just makes my heart melt. Thanks for sharing! Love you guys! Baby girl is talking to her Heavenly Daddy who never sleeps or slumbers! I would love to know what the contents of the conversation. Sweet, sweet!